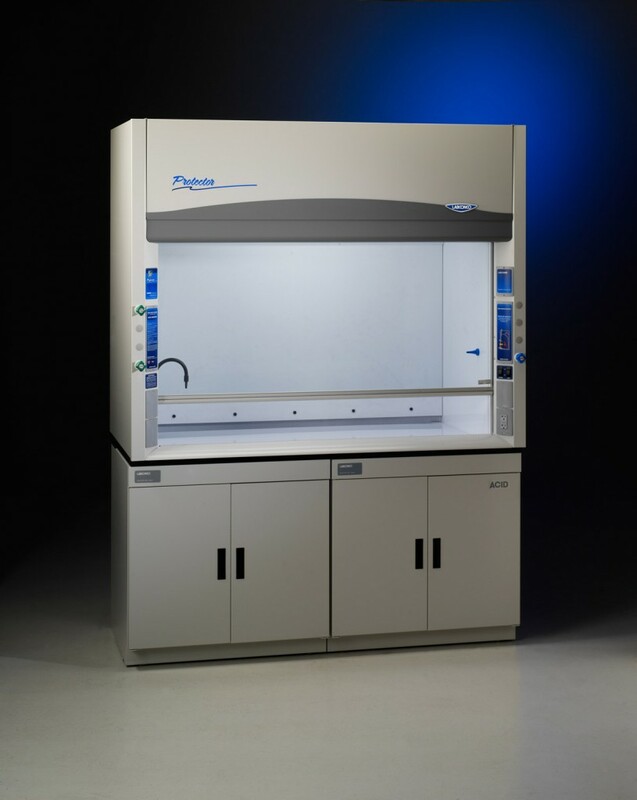 These benchtop PVC-lined hoods feature polycarbonate sashes, which are recommended for applications involving the use of acids including hydrofluoric acid. 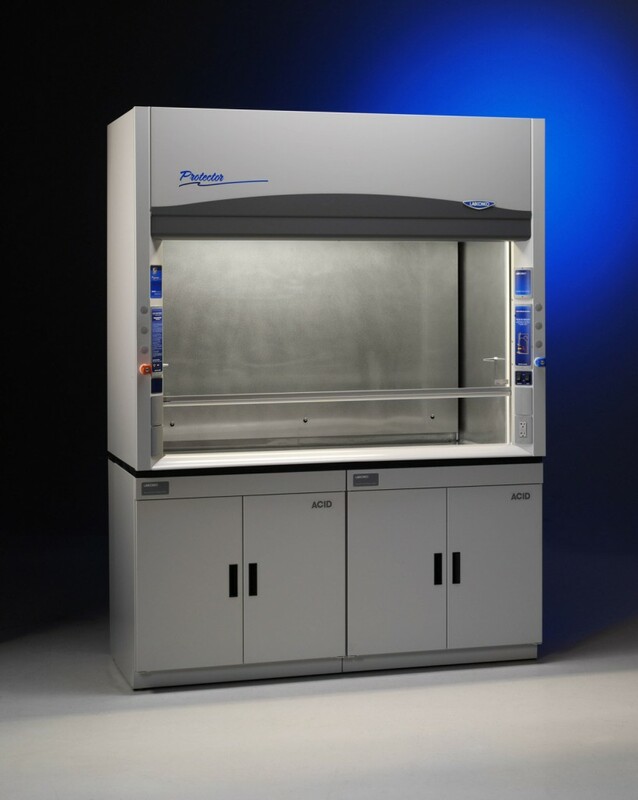 Featuring washdown systems, integral work surfaces and drainage troughs, these benchtop stainless steel-lined hoods are designed specifically for procedures involving perchloric acid. 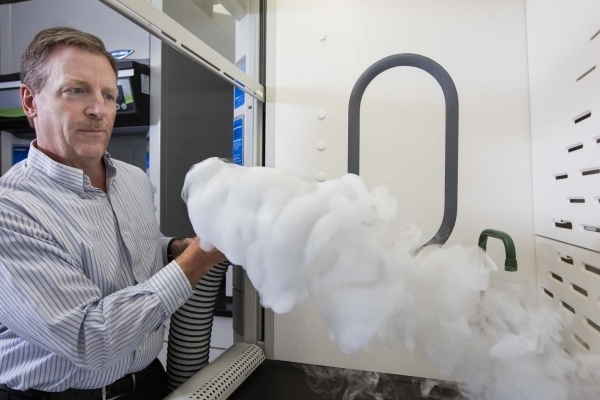 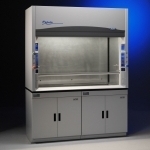 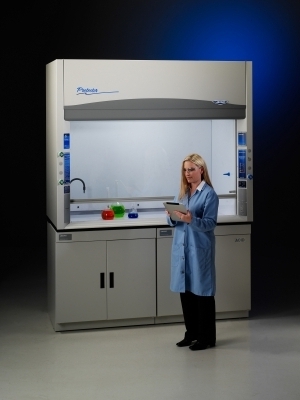 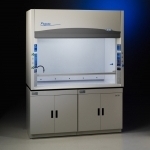 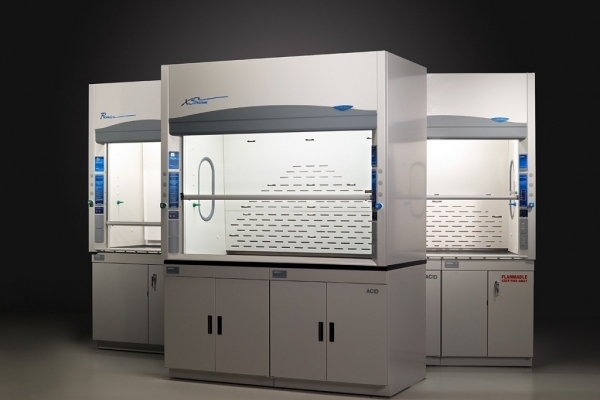 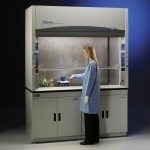 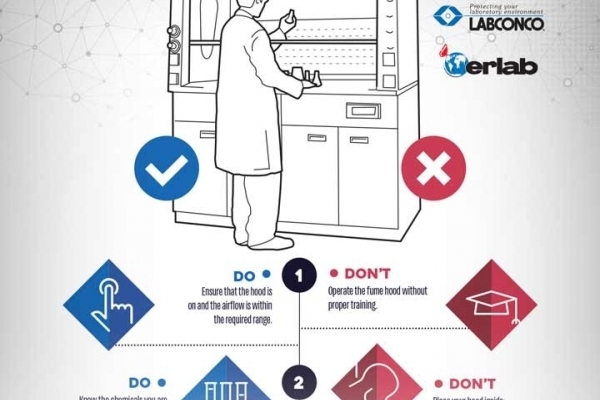 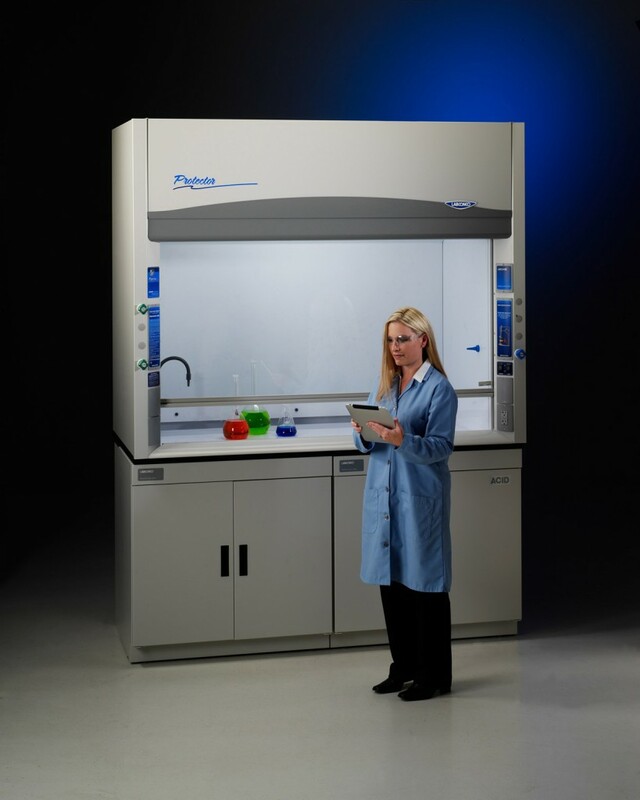 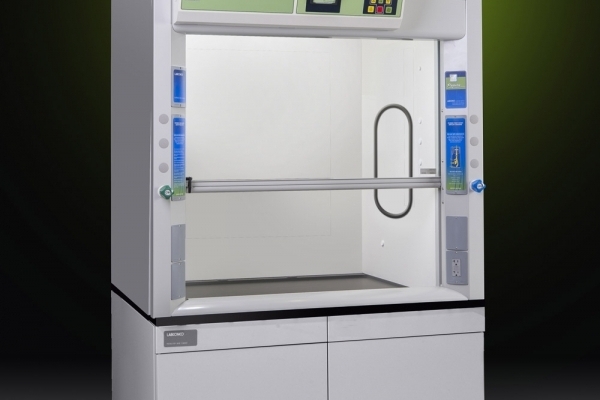 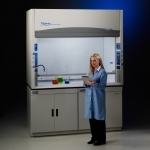 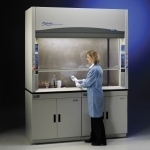 Special applications require special fume hoods. 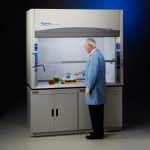 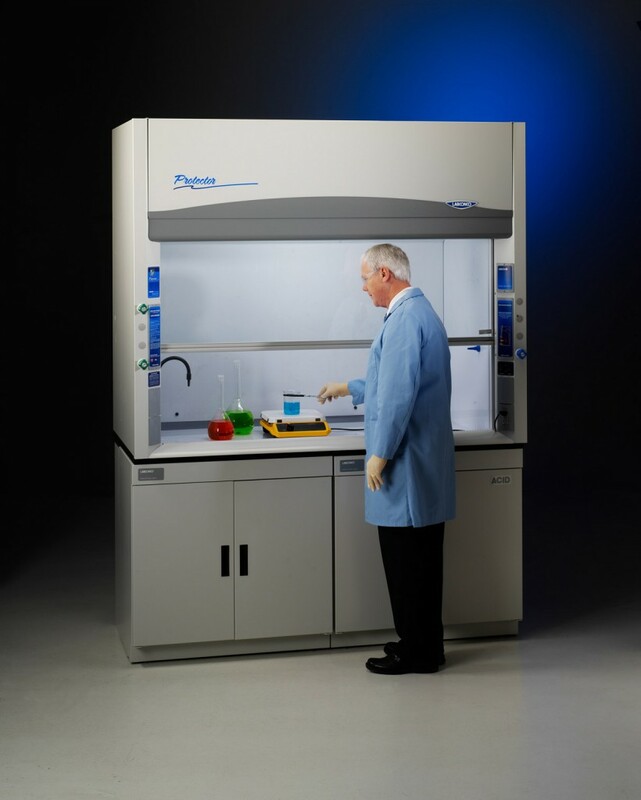 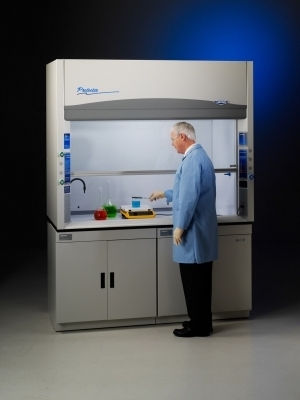 Acid digestion hoods have PVC liners and Lexan sashes to resist etching by hydrofluoric acid. 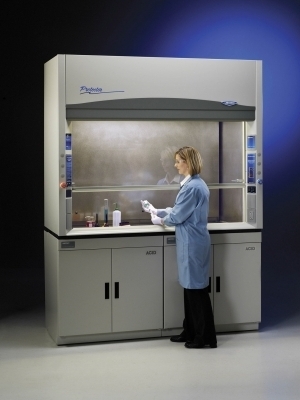 Floor-mounted hoods accommodate oversize apparatus. 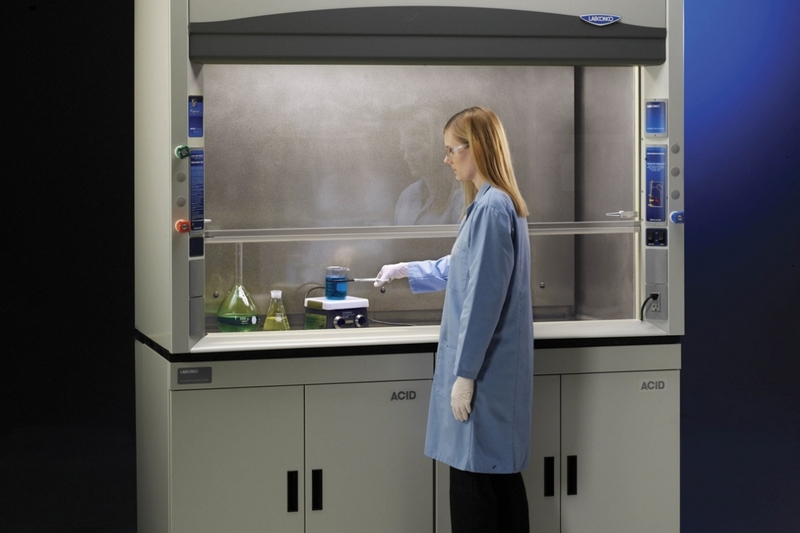 Perchloric acid hoods have washdown systems and either stainless steel or PVC liners to withstand acid exposure. Radioisotope Hoods have stainless steel one-piece liners.